"Amethyst is a stone of spirituality and contentment. It facilitates transmutation of the lower energies into the higher frequencies. It is representative of the principle of complete metamorphosis. It clears the aura and stabilizes and transmutes any dysfunctional energy located within one's body. 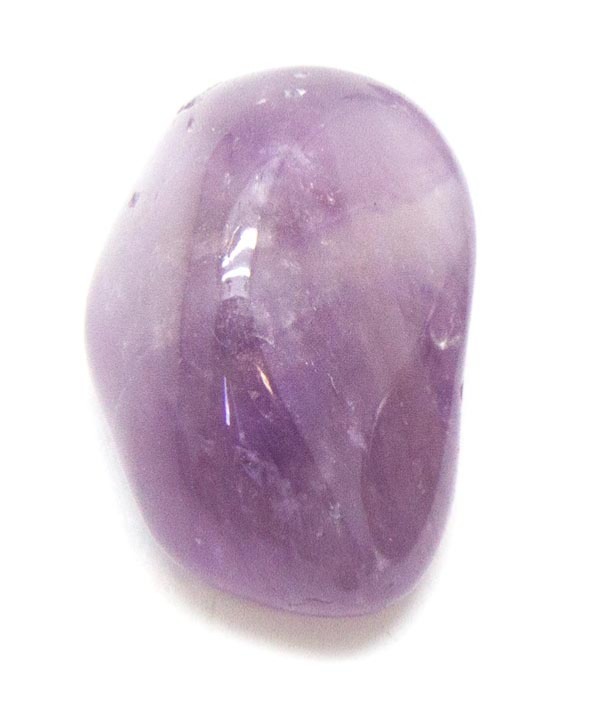 Amethyst also bestows stability, strength, invigoration and peace." Melody, Love is in the Earth.